At Search Candy we specialise in blogger outreach and content marketing for SEO. 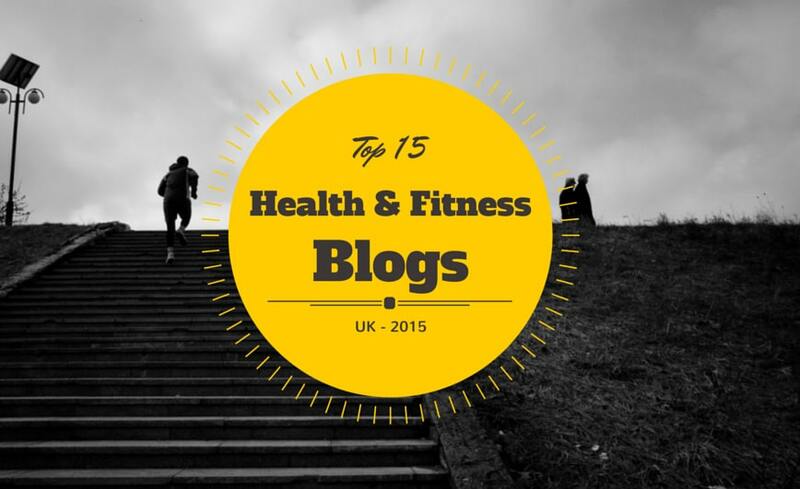 If you are looking for UK health & fitness blogs as part of a content marketing or SEO campaign get in touch to find out how we can help. Updated 16th August 2018 to remove broken links.